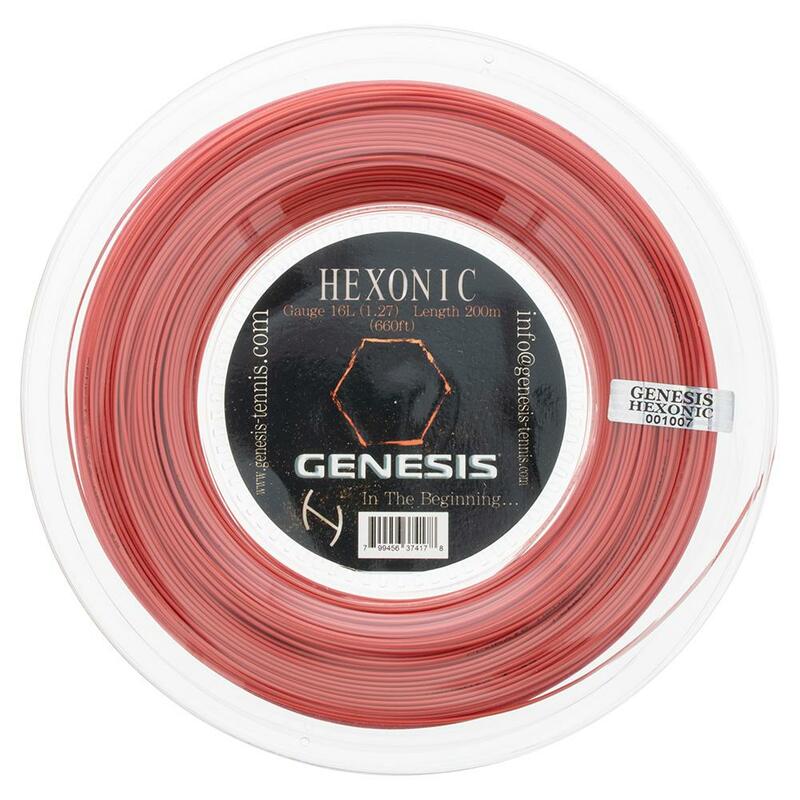 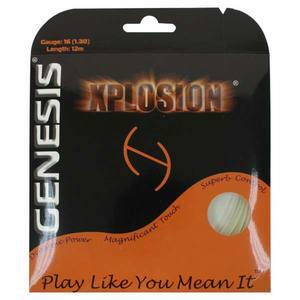 Combining awesome spin generation with power and durability, Genesis Hexonic 1.27 is a third generation co-polyester based string. 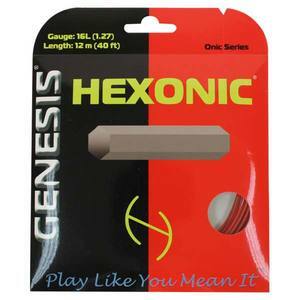 Named for the hexagonal cross section, this string features specialized additives designed to improve elasticity, giving the string a softer feel and additional power. 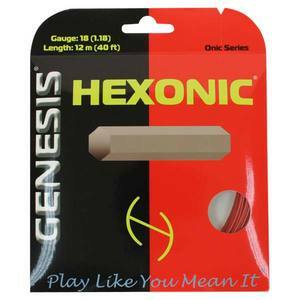 Hexonic also undergoes a series of high temperature curing steps for enhanced tension maintenance, ensuring that the unique playing characteristics remain for much of the life of the string. 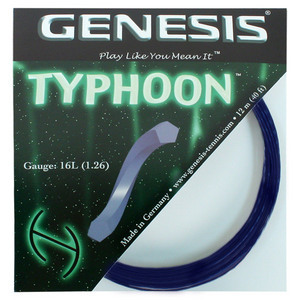 For players seeking a softer playing co-poly string with excellent spin generation and extra power, this string is well suited to baseline players looking for spin and comfort. 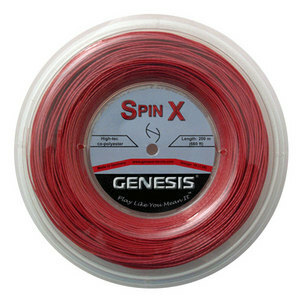 Best choice for the money!